Krystian started in a web design background – back in 2007 started building first hand coded sites in HTML and CSS. Then one client asked him to optimise his site and that’s where it started. Having then dabbled in affiliate marketing and having taken a few freelance clients his SEO career started. Following a career at a Brighton digital agency Bozboz – he then moved to Jellyfish – a larger agency with international presense and flourished into a multi skilled professional having run multiple cross channel marketing acmpaigns. He currently works at RocketMill and blogs at his personal blog. You can also find him on Twitter. 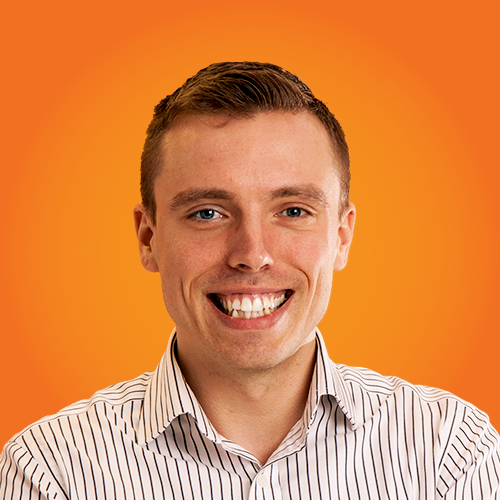 He is passionate about health, life hacks, RCS + future proofed SEO.